Action Printing helps you accurately create, reproduce and archive critical records of your cases and client interactions with complete confidence. Action Printing provides solutions can help you stay organized with all the critical document reproduction you need for success – quickly and efficiently. 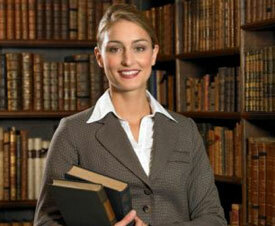 Action Printing offers a unique Facility Management service for the legal industry. We install copiers on location for you, provide maintenance and tech support. Service agreements include training and print audit software. Our custom printing audit software tracks every copy made, prints invoices for each account, and allows you to set your own client pricing and usage restrictions. Privacy is paramount. We take utmost care with legal documents, keeping them safe and private. You get straightforward billing.We believe in charging you only for what you need – nothing more.